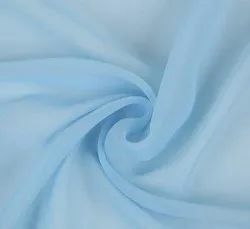 Manufacturer, Supplier of Cotton, Polyester, Viscose, Modal, Rayon, Lycra, Moss, Net & Nylone Fabric. 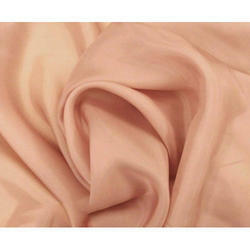 Backed by industry experience of Twenty Five years, we are the leading Manufacturers, and Supplier of Fabrics. 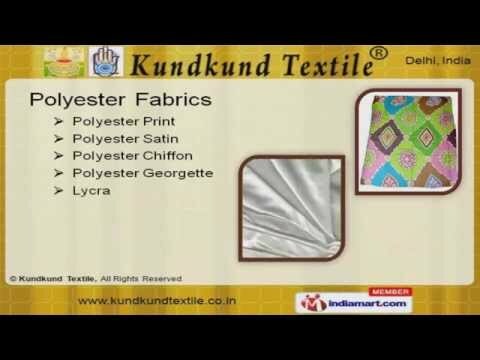 Our range includes Cotton Fabric, Viscose Fabric, Modal Fabric, Polyester Net Fabric, Polyester Net Fabric, Glass Nylon Fabric and much more. All these fabrics are available in several new designs and patterns that are being demanded by our clients. We hire a team of experts, which keeps a track of the latest colors and designs in the market and then incorporate them in the fabrics that we manufacture. This practice makes us gain a huge clientèle in the market. Our team members are hard working and efficient, they work round the clock to achieve the set targets. They have years of experience in the industry and are well aware of the needs and demands of the clients. There is also a quality controlling unit, which keeps a strict vigil on the quality of the yarn used to manufacture the fabrics. 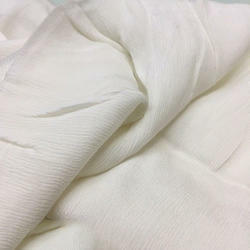 We make sure that raw materials are procured from the reliable and trusted vendors so that we are able to deliver the best quality fabric to our clients. During transit, that it is ensured the fabrics are delivered safely and within the stipulated period of time. This is the reason we are considered to be one of the best suppliers in the market. The team of professionals, which we hire holds years of industry experience and is well versed with the process. They are highly skilled professionals, who help the company grow by maintaining the quality standards. All the members work in full coordination with each other to achieve the set targets. The unparalleled range of fabrics that we manufacture is the result of the skills that our workforce possesses. In order to keep our team abreast with the changing trends and technologies in the market, we organize regular training sessions. In addition, we also have a research and development team, which constantly conducts the market surveys in order to keep pace with the new developments in the market and then incorporate the same in our products. The well trained and highly experienced procuring agents are well versed in procuring the best quality raw materials for the manufacturing. We have been able to successfully build a huge client base throughout the country. All this has been possible because of the quality products that we manufacture and supply. We have gradually become a favored choice of our clients.